AES Bord na Móna Family Day is always a great day out, full of racing fun and entertainment for all the family. 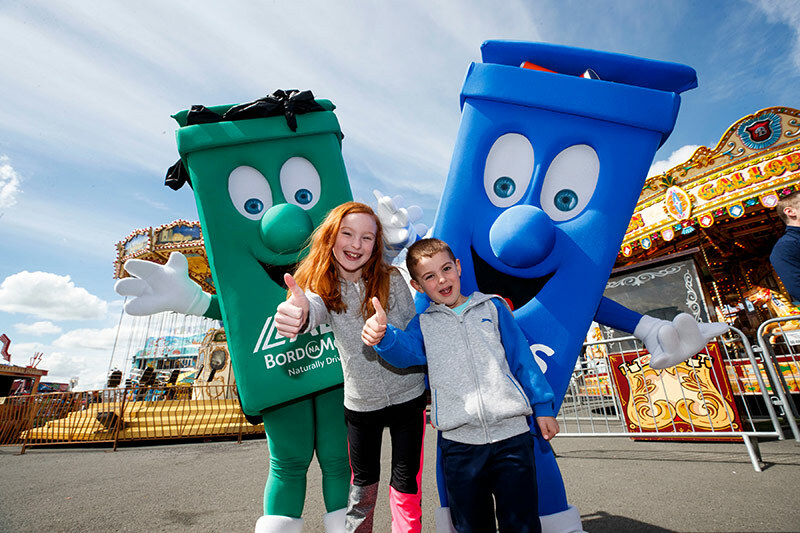 On arrival at Punchestown, families will be greeted by live street theatre with jugglers, stilt walkers and balloon artists mingling through the crowd. Date: Saturday 4th May – gates open at 11.30 am. 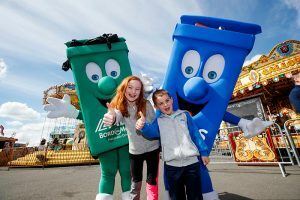 By simply completing the form below you will get two free adult passes, which include entry into the Reserved Enclosure, normally worth €40 each. Tickets are limited and will be allocated on a first come first serve basis, so book early to avoid disappointment. Remember, kids go free! 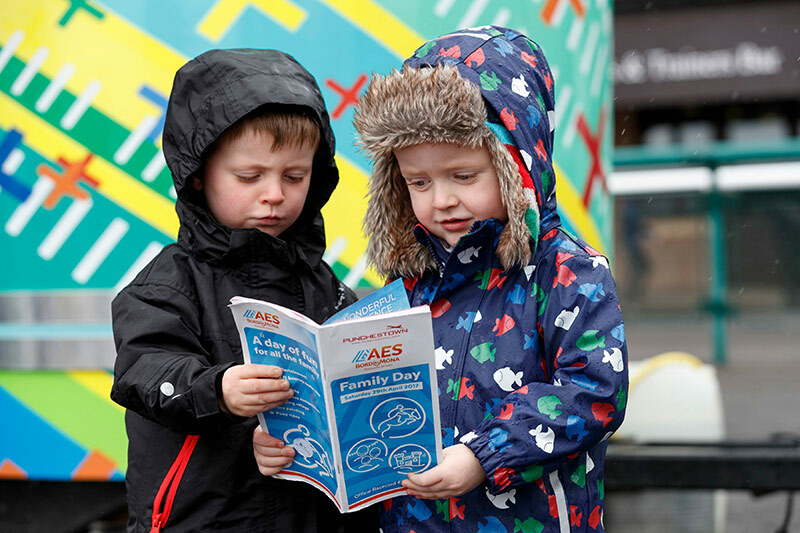 If you have any queries you can contact us at info@aesirl.ie or phone us 0818 650 655 or 045 580060. 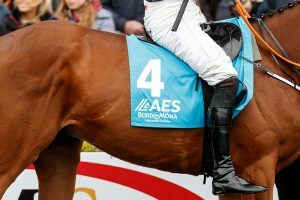 All tickets for the AES Family Race Day are issued by Future Ticketing Ltd. on behalf of Blackhall Racing Company t/a Punchestown Racecourse in compliance with the AES Privacy Statement. Any personal data you provide will be securely processed and used only to issue your AES Family Race Day tickets. Please note: You will receive your ticket by email. Please print the tickets and bring them with you on the day.